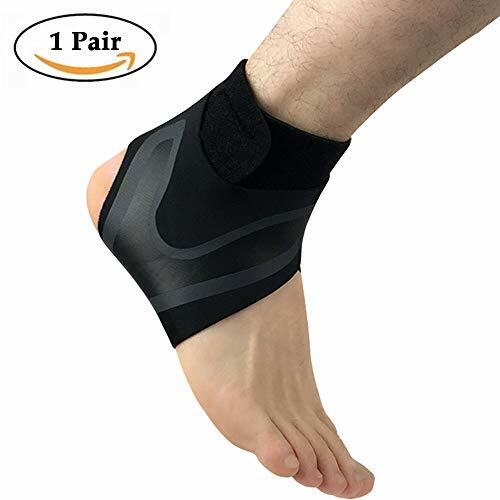 Beister Ankle Support Brace is made up of quality Neoprene material that gives you just the right compression on areas where you most needed it. It helps you live and move comfortably while lowering down the risk of ankle injuries. It is specially perforated to keep your foot fresh and to hinder growth of odor-causing bacteria. It’s not too thick but elastic; it’s breathable but compressed. 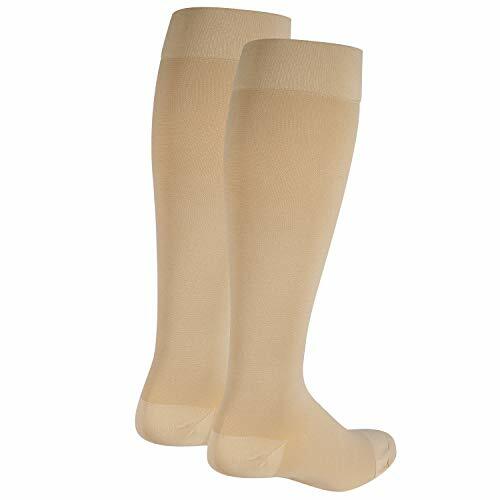 It gives your ankle and foot just the right compression without compromising the blood circulation around them. It helps speed up the healing process by putting compression on the muscles and tendons where you need help the most. You can hand wash this with mild soap and warm water. Air-dry at room temperature. DON’T machine wash, dry clean, use bleach, or fabric conditioners. We offer 100% no risk money-back guarantee if you’re not thrilled with your purchase for any reasons. Just tell us and we will do our best to give you the most satisfactory solution. Please check our Beister storefront for more deals that are awaiting you! 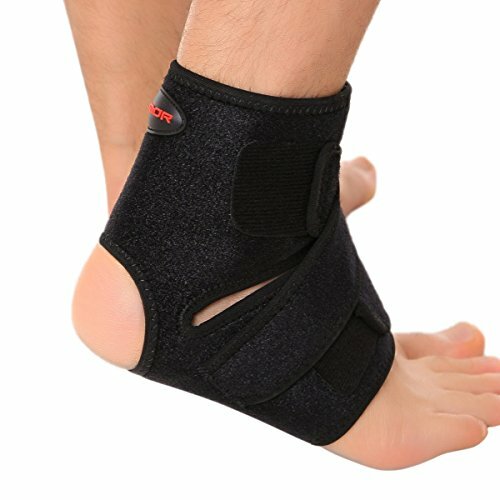 If you suffer from foot pain, you need Beister professional Ankle Brace. This is a simple and effective way to prevent ankle pain! What Are You Waiting For? Simply Click “Add to Cart” to get yours today! STABILIZING SUPPORT: Provides stability and support for ankle tendons and joints, reducing the risk of injury. 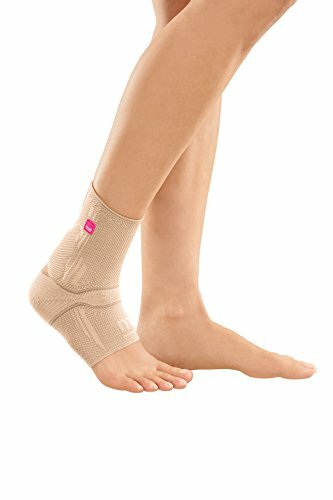 The fully adjustable light ankle brace reduces pain and pressure caused by arthritis, sprains, swelling, bursitis, tendonitis, muscle fatigue, injuries and surgery. ATHLETE FRIENDLY: Open heel design allows wide range of motion during activity and still provide support for the ankle tendons and joints. 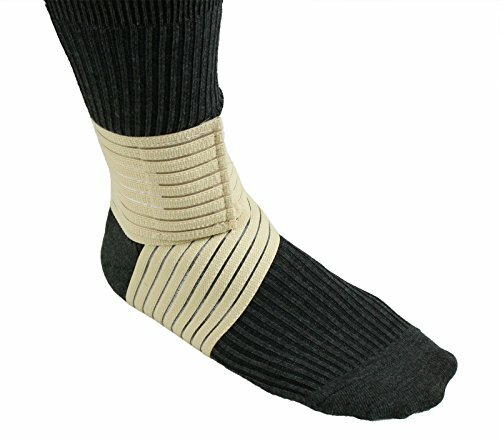 Ideal for indoor and outdoor sports that need strain ankles during exercise. SIMPLE & EFFECTIVE: Easy to wear, no lace, no strap. 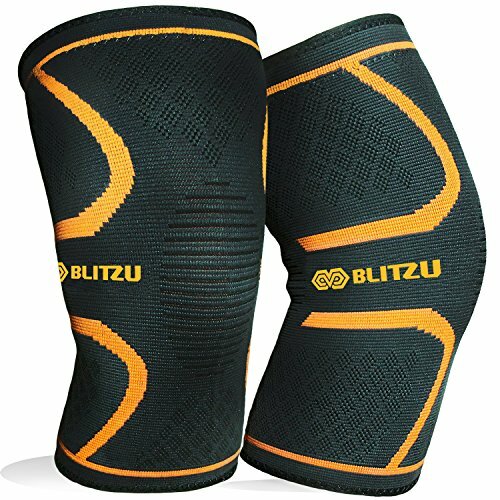 Provide excellent support and comfort for everyday use. 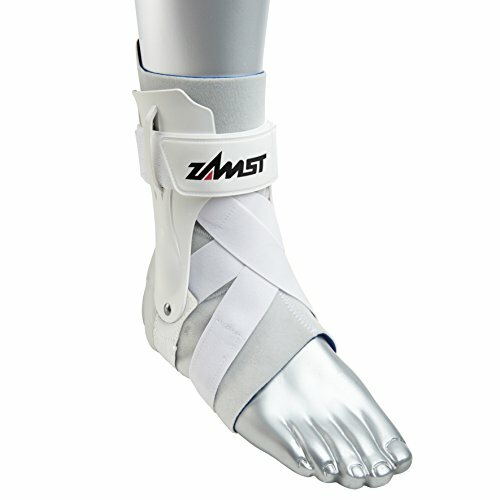 Our brace has both protective and preventive features that keeps your ankle from moving. BREATHABLE & QUALITY: The lightweight brace is slim fitting for superior comfort and can be worn comfortably throughout the day. Powerful moisture-wicking neoprene fabric keeps feet dry and inhibit bacteria growth. Flexible, durable and washable. VERSATILE DESIGN: Use our size chart to choose the best fit, shoes size is just for reference. 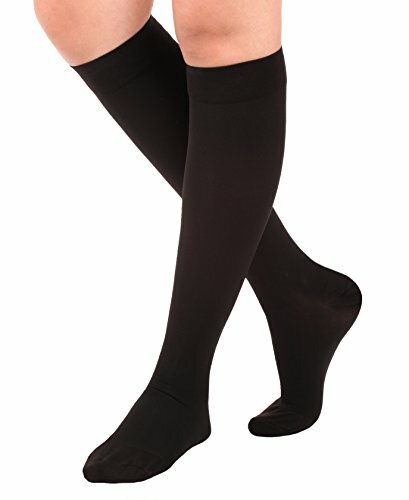 The versatile light ankle support can be worn with or without socks and can easily be worn with most shoe styles.